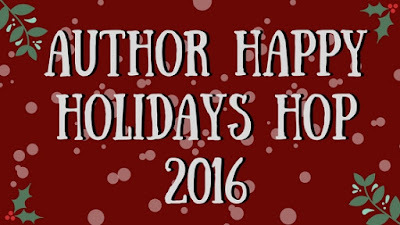 To celebrate the festive season, I am hosting an author blog hop, and anyone interested may sign up below. First, here are the all important details. Content: I'm fairly open on this. It can be LBGT or MF. 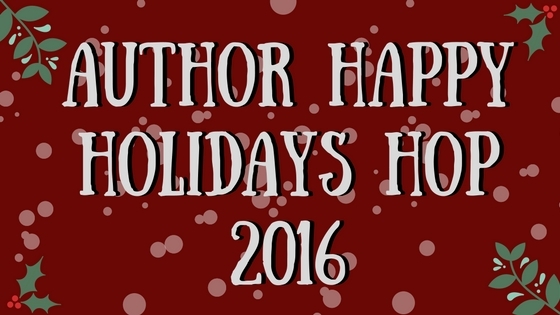 If you have a new December release, feel free to promote that. Or perhaps you have a giveaway or sale taking place in December. If you are hosting a giveaway, all responsibility for said giveaway is yours and it is in no way connected to this hop or this blog (Nicki J. Markus/Asta Idonea). 1) Regarding age-suitability, please keep any excerpts and comments PG-13 to allow for the fact that we may have some younger visitors. Ensure your book info includes a heat rating and/or age guide. 2) Include in your post either links to all the other blogs or a link back to this post with the master list, so your readers can find posts by other participants. 3) Display the hop graphic somewhere in your post. If you have any questions regarding the hop, you may contact me at: nickijmarkus AT y7mail DOT com. Edit: After a couple of queries on this point, let me say that you can just give your blog homepage for the link. Naturally no one will have the exact post link yet, but since we are all posting on the same day, no reader will have to scroll far on your homepage to find your post. For those who prefer an exact link, I will keep the linky open until 17 December if you wish to add at the last minute.